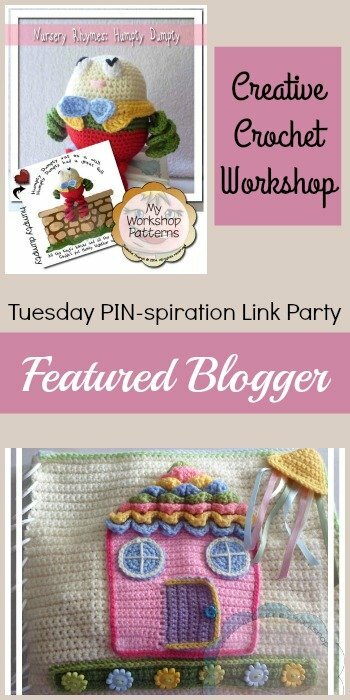 You are here: Home / Crochet Other / Link Parties / Don’t Just Like it! PIN it! 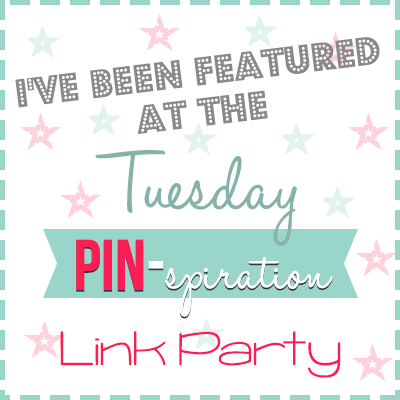 Tuesday PIN-spiration Link Party Time! Don’t Just Like it! PIN it! 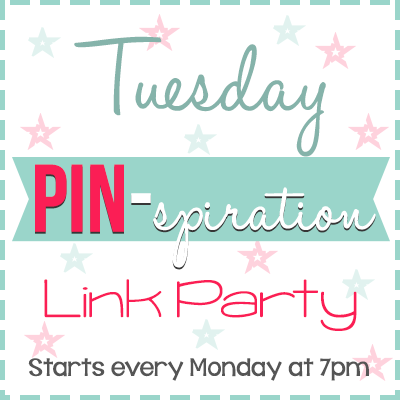 Tuesday PIN-spiration Link Party Time! Save your favorites for later and share them with your friends too! 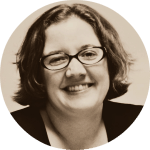 Pinterest is a fantastic way to market your posts and to share your favorite ideas. 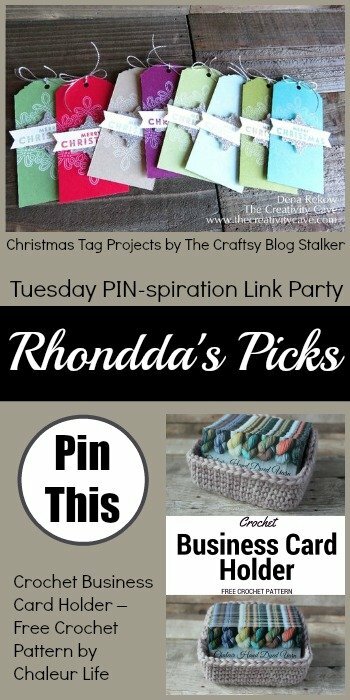 The PINs are shared and reshared which brings them back to the top of the Pinterest Feed Over and Over Again. use text in the image to ‘sell’ the image to the viewer – catch their attention! 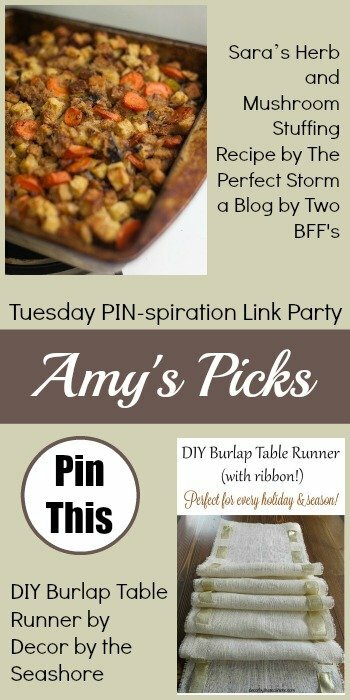 Join a PINterest Party to add content to your Pinterest Boards! 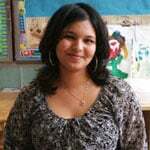 This week our featured blogger is Joanita Theron from Creative Crochet Workshop! “I love to crochet! To design and make patterns for both young and old is an absolute life’s passion. My daughter is my greatest inspiration! I love to try and learn new techniques, and although patience is not my strongest virtue, I have found that committing to a project and having the pleasure of a finished item, is one of life’s greatest and most satisfying pleasures. I believe that anyone can learn a new craft. I try to design and make my projects so that even a novice can do them. Love this party! Thanks for hosting.